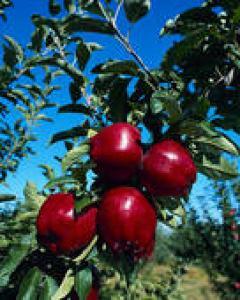 Apple are Originally a temperate Plant s, which does well in regions which do not experience very high temperatures thats why in South Africa it is mainly grown in the Cape Province. Soil Requirements and Influence to Production. 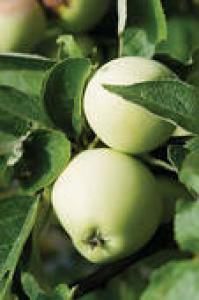 Apples require well-aerated soils with good organic matter content. Soil microorganisms also synthesize various plant growth regulating compounds. Soil rehabilitation and root growth stimulation is of prime importance in orchards suffering from apple replant disease (ARD). 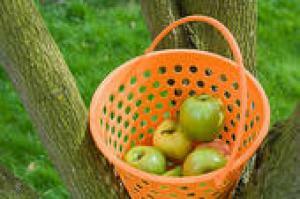 Apples are susceptible to a fungal and bacterial diseases and insect pests. 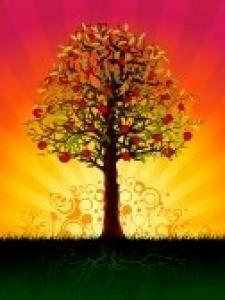 Many commercial orchards do an aggressive program of chemical sprays to maintain high fruit quality, tree health, and high yields. 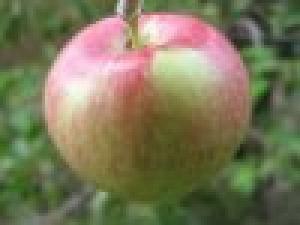 The three most common diseases are mildew, aphids and Apple scab. 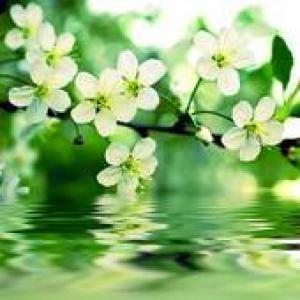 Control weeds and grass beneath Apple trees to reduce competition for fertilizer and water. 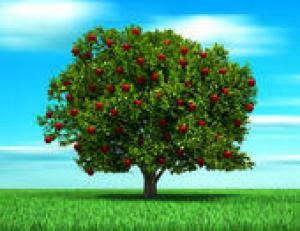 Also, weeds and grass may harbor pests, which can affect the fruit or trees. Mulches are commonly used to conserve moisture and control weeds and grass. 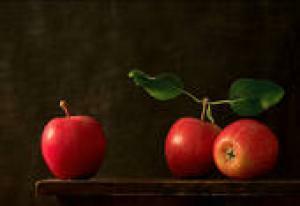 Apples have many persistent pests. Pests may be controlled through good cultural practices and when necessary chemical control.